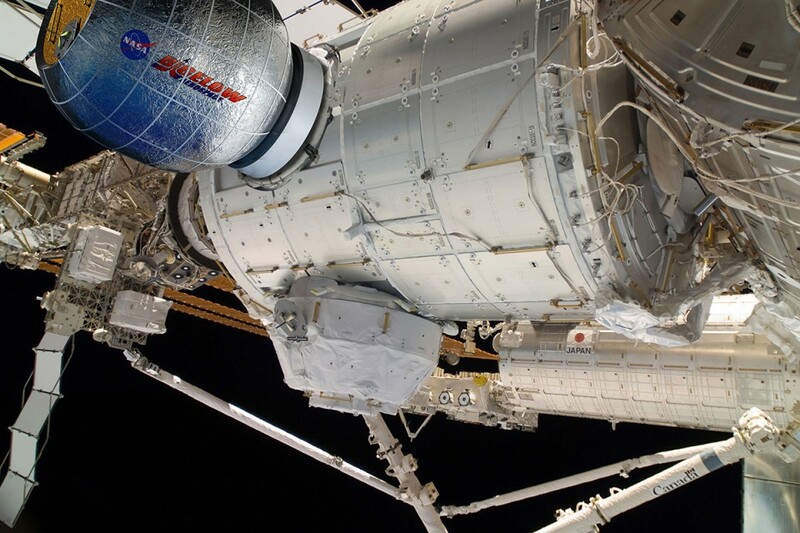 A new space hotel room will be the first addition to the International Space Station in years, part of a test to see whether inflatable rooms can serve as more compact and space architecture on demand, unlike rigid frame space hotel concepts. 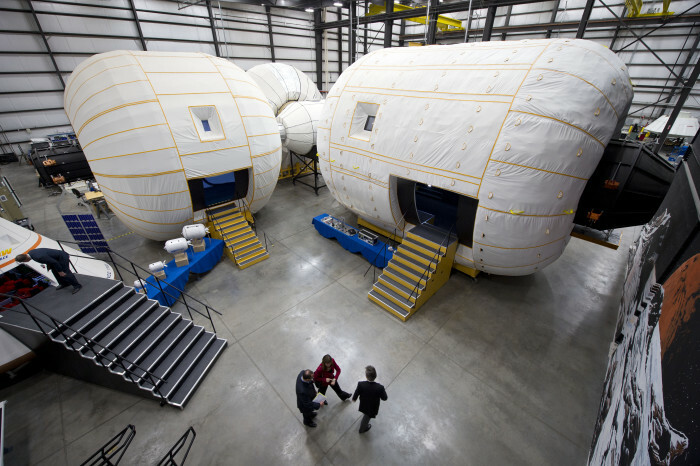 The Bigelow Expandable Activity Module (BEAM) developed by an aerospace company in Las Vegas is comprised primarily of a light and flexible fabric that unfolds when inflated, creating a bubble-shaped room. The eventual plan: use this as a prototype for space tourism, creating housing when and where it is needed both attached to and beyond the ISS. Launched into orbit with help from SpaceX, the module is lighter and more compact, thus more cost- and fuel-efficient to ship, and, when not in use: it can also fold back down for storage. A testing period over the next few years will help researching astronauts evaluate its performance, including its ability to withstand micro-meteoroid impacts, radiation and temperature fluctuations.